Under What Circumstances Can Penalties be Enhanced? Additional penalty: Felony committed in violation of order for protection or order to restrict conduct; restriction on probation. Enhanced penalties can affect your sentencing and you should seek out good legal counsel to ensure your rights are upheld. Beyond the penalty for your initial crime, enhancements can be added to a temporary or extended order for protection against domestic violence, an order for protection against harassment in the workplace, a temporary or extended order for the protection of a child, an order for protection against domestic violence, and other categories. Commission of a category A or B felony can add incarceration in the state prison system. The additional penalty will be determined by facts and circumstances of the crime, the person’s criminal history, the impact of the crime on any victim, mitigating factors, and other relevant information. Any sentence will not exceed that imposed for the crime and will run concurrently or consecutively with that prescribed the statute for the crime as ordered by the court. The court will also not grand probation to or suspend the sentence of any person convicted of attempted murder or battery that involves a deadly weapon, substantial bodily harm, or strangulation. If you commit a crime against someone 60 years of age or older or vulnerable person (defined at NRS 200.5092) you will get an added penalty automatically. This includes obvious crimes like murder or sexual assault to embezzlement and property theft. Minimum jail times go up based on whether the crime is a misdemeanor, gross misdemeanor, or felony. All these categories of crime are explained in detail in another essay on this site. Extra penalties can added for crimes against a person’s race, religion, national origin, physical or mental disability, sexual orientation or gender identity. Minimum and maximum jail or prison times exist for these types of crime. If you commit a crime with a gang, and that crime was committed to further the activities of said gang, you will automatically receive enhanced punishment. 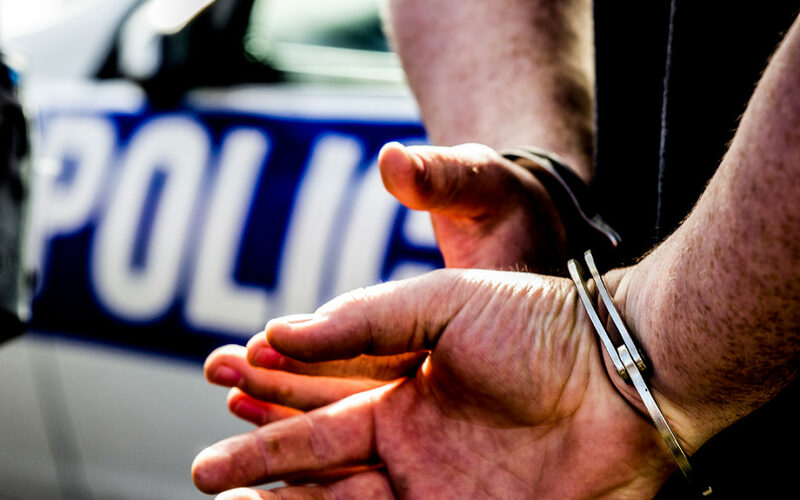 The types of activity particular to each individual gang will be weighed against the punishment and could lead to even harsher sentencing, based on the actions and individuals involved. If you are in a gang, know that this means your conduct will be judged against the worst offenders in your gang. That should be food for thought for anyone concerned about their future. Anyone involved in a felony with intent to commit, cause, aid, further or conceal an act of terrorism will automatically receive a term from 1 year to 20 years, depending upon the nature of the offense. In our uncertain age of random violence, being caught in the wrong place at the wrong time can be costly, in more ways than losing one’s life. You need to make sure your rights are protected and preserved, whatever your role in any event, regardless of your motives. You need someone to stand up for you. I am an expert in these matters. You can speak to me RIGHT NOW at 702-383-0090.